How To Maintain Your Deep Wave Hair? For many women, a beautiful head of hair is more than just a stroke of good luck. It is something to work for, care for, and cherish. It is a representation of a woman’s particular style and personality as well as her health and history. How a woman wears her hair on a particular day can make all the difference in the way that she feels about herself and is perceived by others. This is why making sure your virgin hair extension is always vibrant and gorgeous every day is a must. How to show instantaneous beautiful change? One easy method is to change the hairstyle. 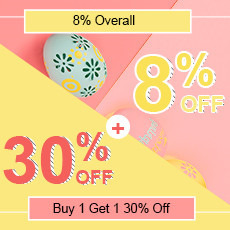 There are so many choices in the market, the most popular is deep wave hair bundles. What is deep wave hair? Deep wave: Deep wave curl pattern is close to Jerry curly pattern. 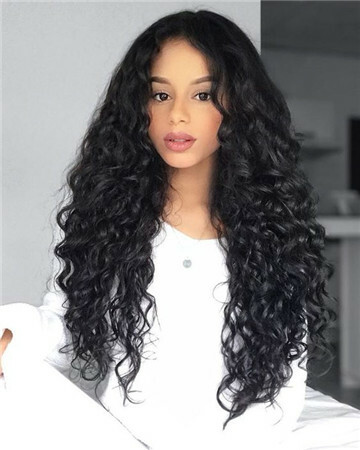 Deep wave weave bundles are the same texture as your body wave, loose wave or natural wave but just has a tighter curl. A lot of times this is confused with the Jerry curl because when this hair frizzes up it has a similar look to the Jerry curl hair. A healthy mop of hair can look great on anyone. You can have the Brazilian hair weaves to declare to the world that you belong right up there with the people with a healthy mop of hair. The Deep wave hair bundles offer the perfect choice for people with weak hair. So, Let’s talk about its advantages. What is the benefit of the Brazilian deep wave? These bundles have the natural waves in the ‘S’ pattern. Therefore, they look as natural as they can. In fact, people can find it difficult to distinguish the hair weaves from the natural hair. The advantage with the Deep wave hair bundles is that it is flexible and can blend with any type of hair in the world. It comes in a clip thereby enabling you to clip it on to your hair. These features make it truly attractive. 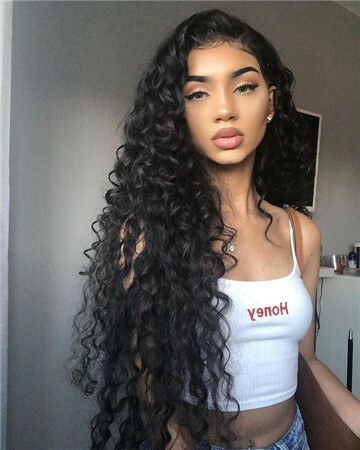 Deep Wave hair texture flows are smooth waves but they are much deeper than body wave and that results in tighter curls. It is a great texture that looks really luxurious and boosts your hair. Again, proper maintenance is paramount. 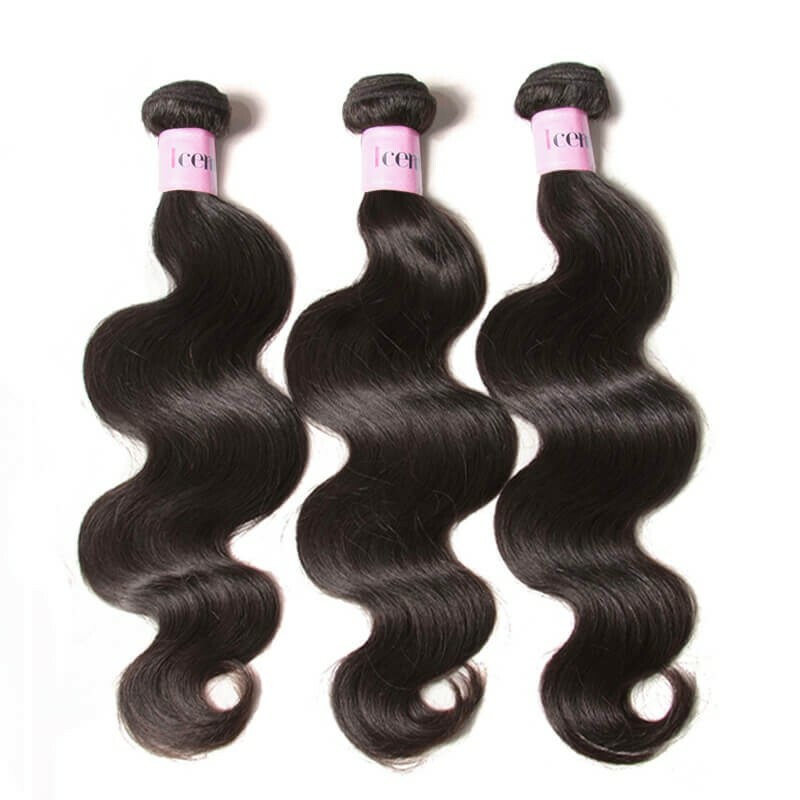 UNice Hair deep wave hair weave is sleek, shiny and has an extremely luxurious feel. Our hair provides a perfect natural-looking and feels once installed. However, with proper care and maintenance, you can keep this look as long as you desire! First, we should know why should we take care of our virgin hair? A woman’s hair is the first most noticeable part of her beauty. It enhances her personality. It’s an important part of your appearance and sets the tone for your entire look. A bad hair day is just a bad day. Besides, hair for black women is more important to show their beauty. 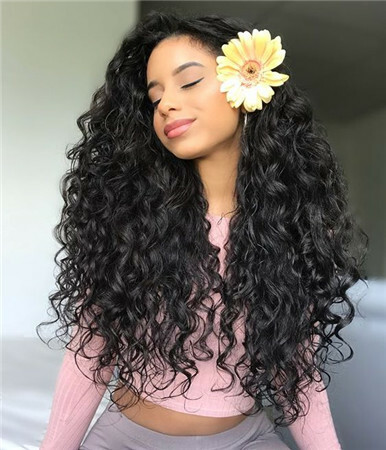 They must take care of their hair whether deep wave or curly hair, in general, your Brazilian hair will last you for 1 year or 2 years, it depends on how well you take care of it. 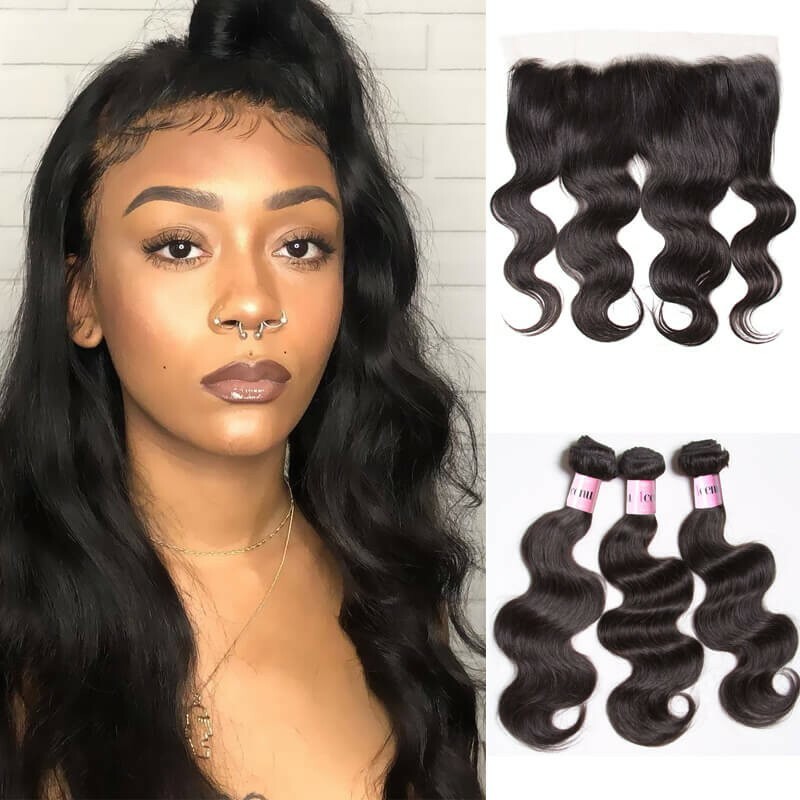 There are some really simple steps that you can take to ensure that your virgin deep wave hair extensions are well maintained and taken care of so that you can look your best and keep your hair healthy and beautiful. 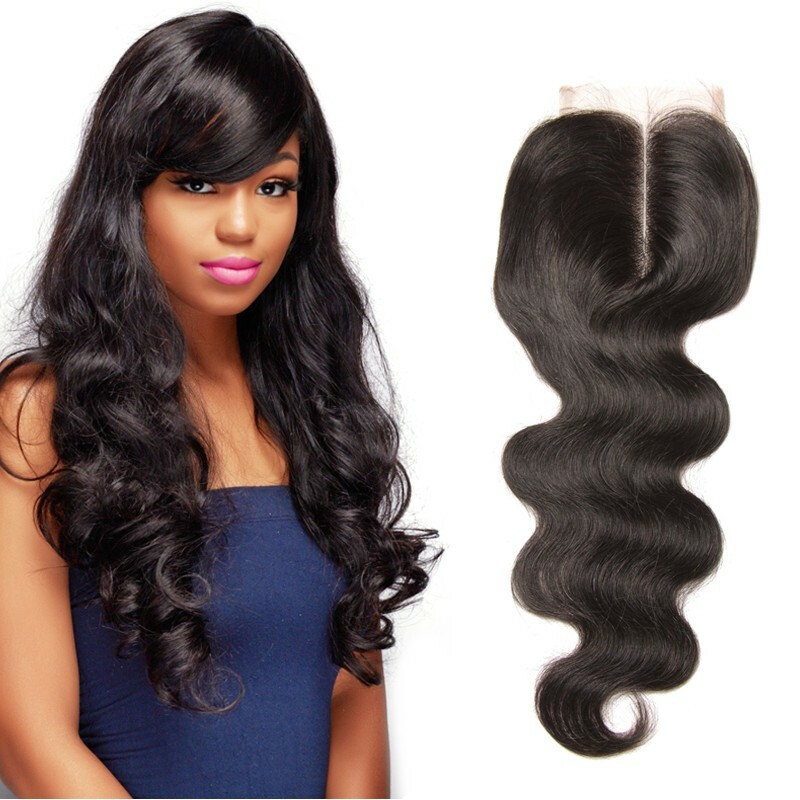 To keep your virgin deep wave soft, healthy and lasting longer, you must take care of your Remy virgin deep hair weave. Here are some of the steps that I recommend when you look after your hair. 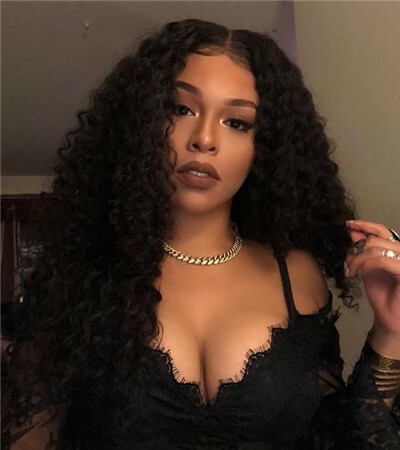 How to maintain deep wave hair bundles? Below is a quick summary of how to care for your Deep Wave Brazilian Hair. Brazilian Hair Deep Wave - How Long Will It Last? Your Brazilian Hair will last you for 1 year (potentially 2 years), depending on how well you take care of it. You can bleach and dye your weave into practically any color. However, we advise our clients to either come to us or go to a professional stylist in order to bleach or dye the hair properly. While bleaching professionally is important for all styles, the curlier the weave the more important it is to follow this advice. 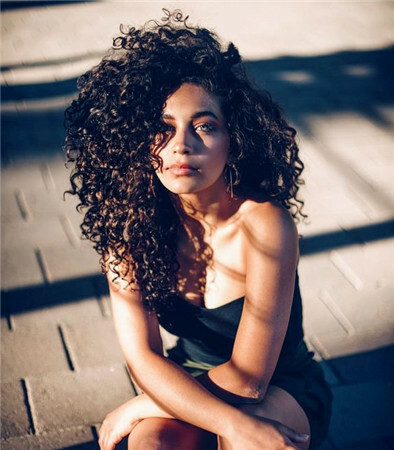 This is because curlier hair has been texturized and bleaching puts the hair through another round of processing, which may cause harm if done incorrectly. When washing your hair, make sure to first comb it with a finger comb to ensure that strands are as free-flowing as possible. This allows you to get a proper wash without tangling the hair. Use a pre-conditioning treatment before shampooing, as this reduces the amount of drying. We do not recommend that you brush your Deep Wave Brazilian Hair, even with a paddle brush. This is because the curls will be unwound through brushing. Instead, please use a wide tooth finger comb to manage and style the hair. 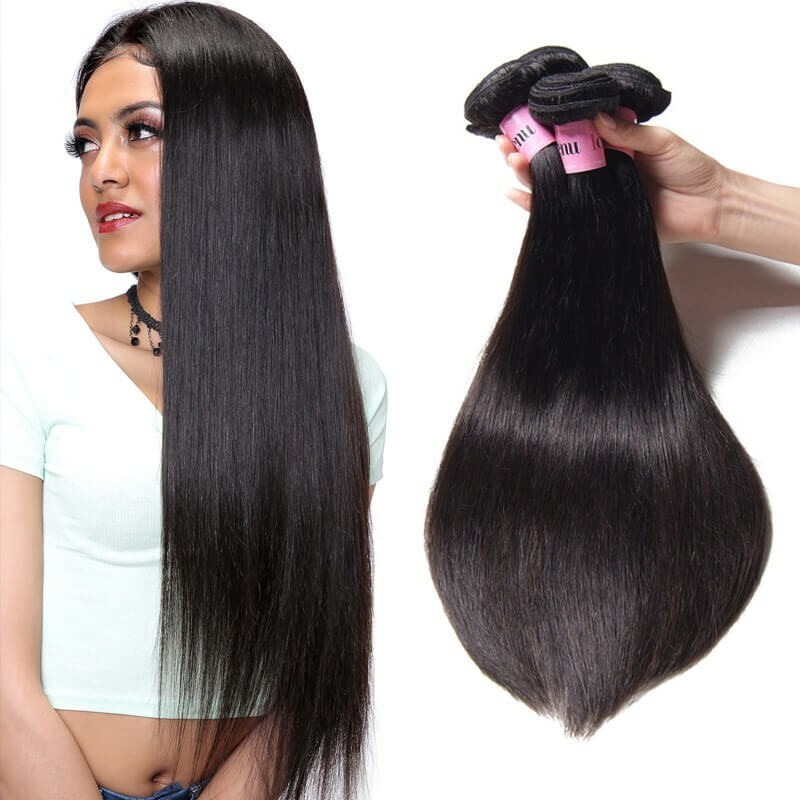 As with all styles, when brushing your Brazilian Hair Deep Wave piece, always start from the tips of the hair, gently working your way up towards the roots. Please avoid combing your hair with fine tooth combs. When going to sleep, tie your Deep Wave Brazilian Hair into a single twist and cover it with a satin cap. Do not cut the weave tracks: Instead, keep each weave track whole and install by wrapping around your head. Cutting the tracks creates loose ends, which leads to shedding. Do not weave through the tracks: Instead, weave around the tracks. Weaving through the tracks destabilizes the stitching, which can also lead to shedding over time. You can easily curl your Deep Wave Brazilian Hair with any curling iron. This may be necessary as over time the curls will loosen a bit. We also recommend the use of curling definers after washing your hair to maintain the deep waves. 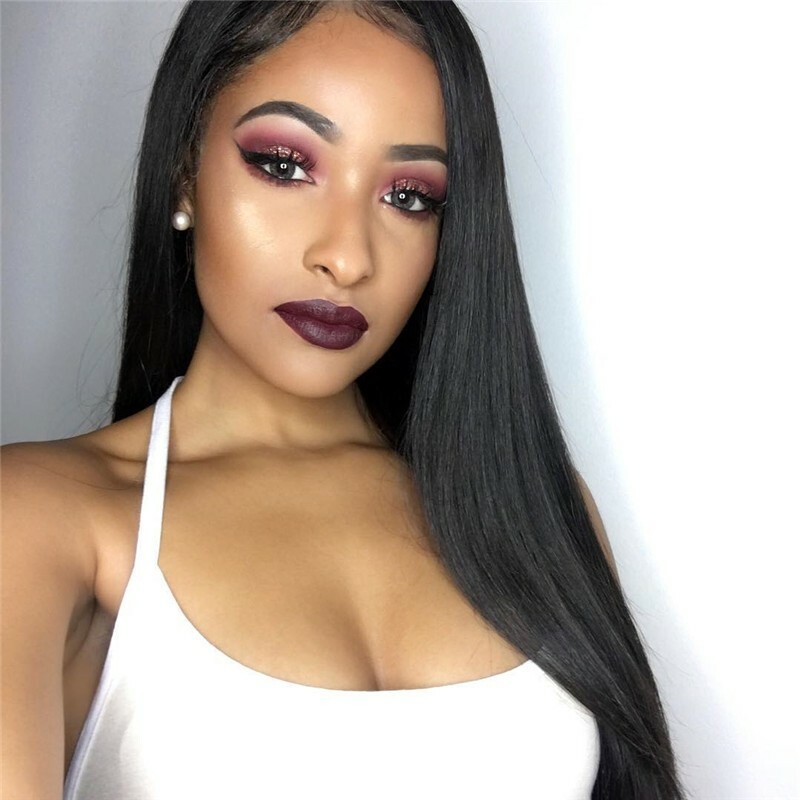 We do not recommend straightening the hair as this may result in a frizzy look.If you want a straight look, we recommend buying our Brazilian HairStraight weave instead. 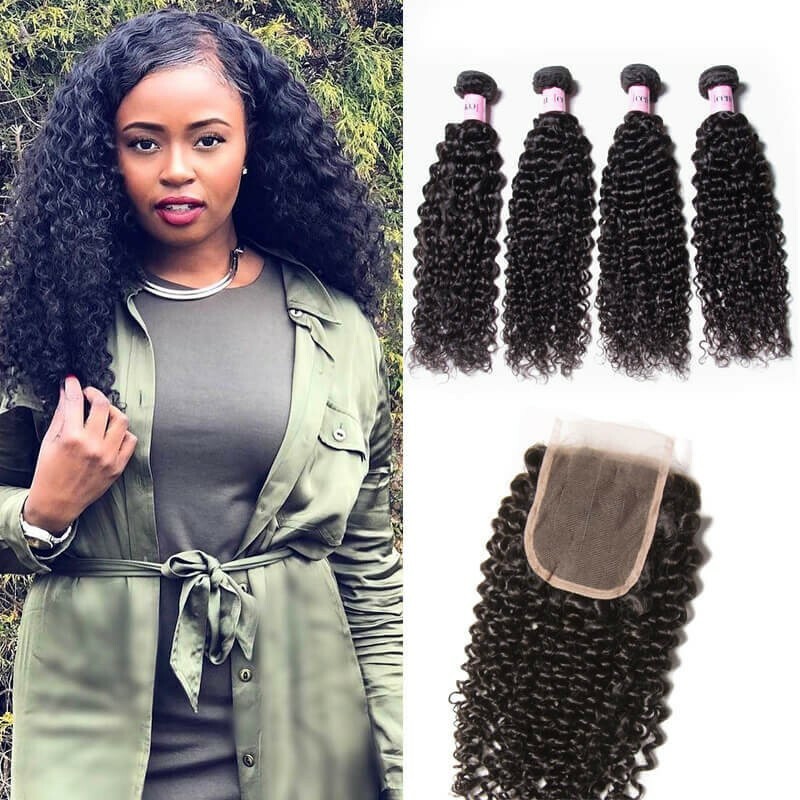 Refer to our FAQs page and Blog to find hair styling tips and tricks to keep your Brazilian Deep Wave hair looking the way it should.